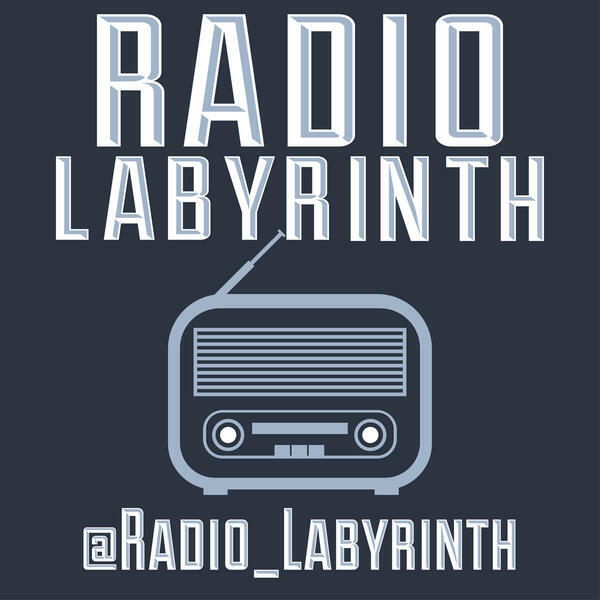 It's the 2nd Annual Radio Labyrinth Fall Preview Show! Steph's off this week & we're joined by Autumn Fischer. PLUS: Our BurgaBox burger of the month winner, Hurricane Irma hits Atlanta, "It", RIP Frank Vincent & much more! Episode 98 - Snake Killer Steph's Back!